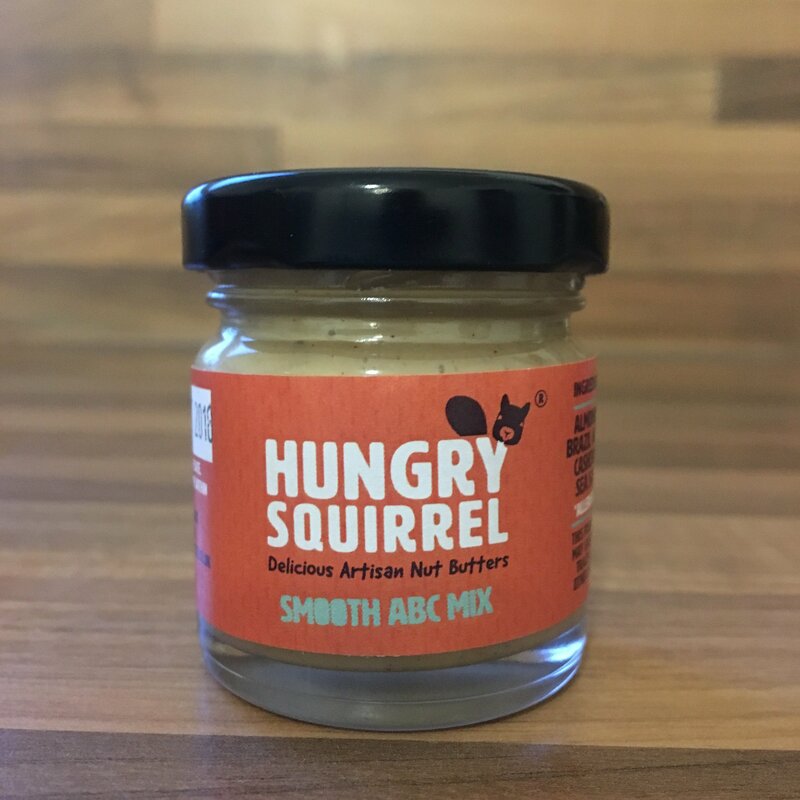 A smooth blend of almonds, brazil nuts and cashews with a pinch of sea salt. This nut butter is nutrient dense and incredibly versatile. Spread it on toast, drizzle on porridge, add to smoothies or even bake with it.